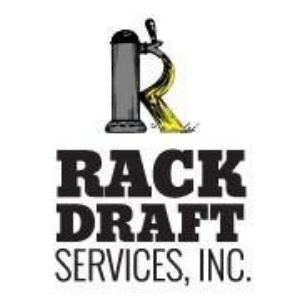 Jimmy Rack Draft Services Inc.
40 years of experience in the draught beer business, from designing ampitheaters, brew pubs and special event units to a small neighborhood bar and restaurant. "My goal is to try to make every one understand that temperature is what effects draught beer the most!" Design and operated very efficient special event system. Finished one of the first bag n box beer systems in US. If you are every in Evansville you must visit Tin Man Brewing Co.
Design and installation of growler filling stations.